Forty years ago, it was rare to see a female police officer out on patrol. Now, three extraordinary women in Dallas are breaking brass ceilings in more unique ways than one. Chief U. Renee Hall joined the Dallas Police Department earlier this month, becoming the first woman to serve as their police chief. “This is a male dominated field and it has been for many years. And often times it's been asked, 'Are they strong enough? Can they do the job?' We have to be twice as smart in order to do the same job that a man does,” says Chief Hall. See this story tonight on NBC Nightly News With Lester Holt. She hails from Detroit where she spent over 18 years with the force and most recently, as their deputy police chief. 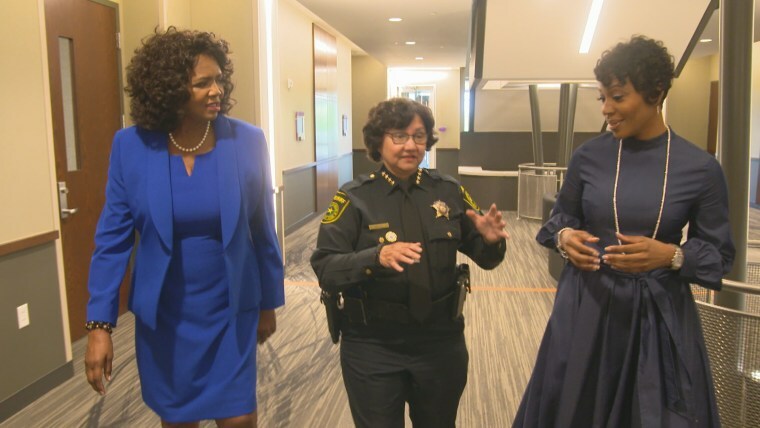 Chief Hall joins Dallas County Sheriff Lupe Valdez and District Attorney Faith Johnson, where three minority women now serve in the top law enforcement jobs for the first time in the United States' ninth largest city. Johnson served as a judge for 17 years and is now the first African-American female to serve as Dallas County’s District Attorney. Throughout her career, she was the first African-American elected female district criminal judge in Texas and the first African-American female chief felony prosecutor in the Dallas County District Attorney’s Office. “We're not here because we're women. We love the idea that we're women, we appreciate that, but we are here because we are capable, qualified and educated, trained to do an outstanding job for the people we serve,” says Johnson. Sheriff Valdez has over 42 years in law enforcement and has led Dallas County Sheriff’s Office since 2005, at a time when she was the only female elected sheriff. She is the also the first openly gay Latino female sheriff. In the nation's ninth largest city, the Dallas Police Department is now 81.5 percent male and 18.5 percent female, with a total of 3,051 sworn personnel at the end of this past August, according to numbers provided by the department. Nationwide, female officers account for less than 12 percent of total full-time law enforcement officers according to a 2015 FBI report. Chief Hall says she bears the responsibility that while she sits in this seat, she can change the culture as well. Young women from the Dallas Police Junior Explorers are proud to live in a city with minority women at the top. 11-year-old Desiree Flores hopes to become a detective one-day and says Chief Hall inspires her to be able to accomplish anything. “Her as a female, it kind of makes me feel like I could do anything I look up to,” says Flores. For 12-year-old Anahysa Saenz, her dream is to be a police officer. “I’m inspired by the new chief because it’s considered we can do anything we want and the males should give females chances to become who we want to be,” she says. 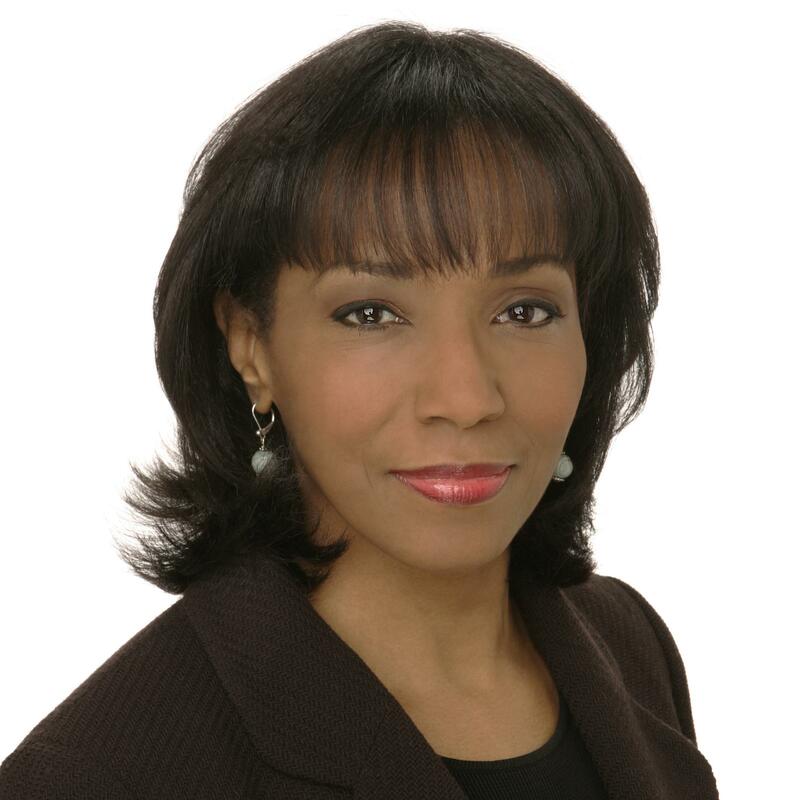 Rehema Ellis joined NBC News in 1994 as a general assignment correspondent. In 2010 she was named education correspondent and was an integral part of NBC’s first annual Education Nation summit that focused on the strengths and weaknesses of America’s education system. Her reports appear on "Nightly News with Brian Williams," "TODAY," and MSNBC. Ellis was part of the NBC Emmy award-winning coverage of the plane crash in the Hudson River called, Miracle on the Hudson. She also won an Emmy for her reporting on the 2008 Presidential Election of Barack Obama and his historic inauguration. Ellis has been part of other headliner stories including the attacks on the World Trade Center. She was the first person to identify the attack on the air as “Nine-Eleven." She’s reported on Hurricane Katrina, the death of Michael of Jackson and the Haiti earthquake. As a correspondent for NBC, Ellis traveled to Zaire to report on the mass killings that left an estimated one million people dead in Rwanda. A few years later she spent a month in Greece covering the summer Olympics. Ellis began her broadcast career at KDKA Radio and TV in Pittsburgh. Later, she worked in Boston at WHDH-TV as a reporter and weekend anchor. She has distinguished herself as a lead correspondent and received numerous awards including local and national Emmys, Edward R. Murrow Awards, Associated Press awards and awards from the National Association of Black Journalists. She's also a recipient of an Honorary Doctorate Degree in Journalism. Born in North Carolina, and raised in Boston, she graduated from Simmons College in Boston and Columbia Graduate School of Journalism in New York. Ellis currently lives in New York City with her young son.